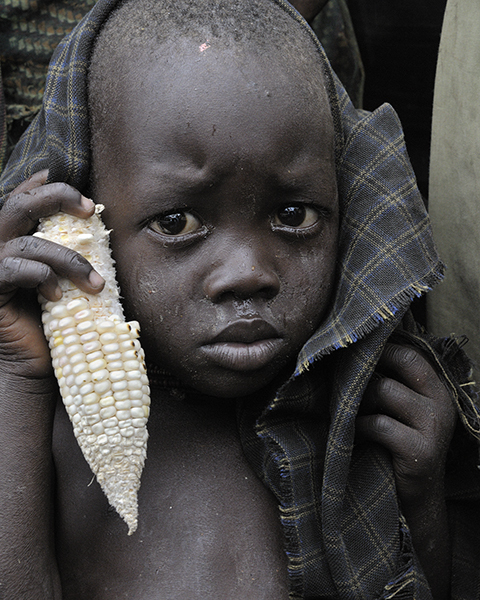 © Eberhard Riedel, "Young and Worried - Northern Uganda, 2011"
What might the future hold for these children from the Ik tribe? Children growing up in environments of collective trauma are at risk. Intergenerational transmission of such trauma is a serious consequence - serious because it breeds the seeds for the next cycle of violence.